The simple fact that more teens die from motor vehicle crashes than any other cause each year is telling in itself. First off, too many teen drivers are engaging in risky driving behavior on the road. At the same time, the majority of teen accidents are preventable, and better education is the first step in auto accident prevention. The CDC defines the at-risk teenage group involved in the majority of auto accidents at ages 16-19. This means that even into the early college years, young drivers remain at a high risk for accidents and fatalities. However ages 16-17 are still the most prone to accidents, which means those who just get their license are either not receiving the proper education or are engaging in risky behavior despite it. 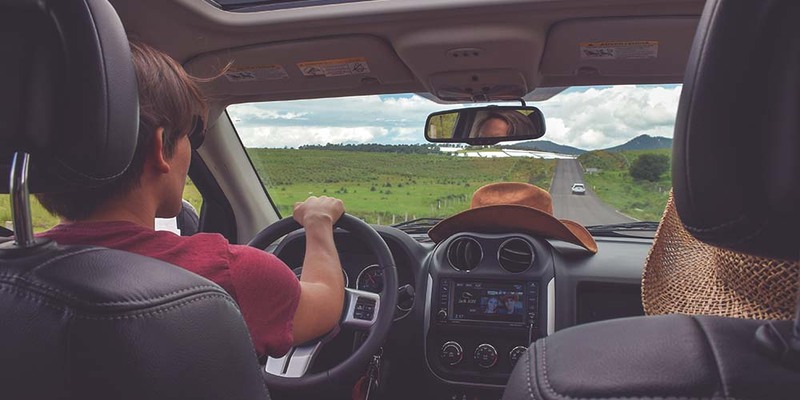 Of course, quality drivers education is a big part of accident prevention, but parents and adults play an important role is safer teen driving as well. So as we examine the problem of teen driver accidents, we must also look at what is going wrong before we set it right. The behavior teen drivers observe around them is important as they learn to drive. Reckless behavior by experienced drivers that is witnessed by teens is a factor that cannot be overlooked. As a parent or influential adult, it is up to you to stem any reckless behavior before it begins. This includes buckling your seatbelt everywhere you go, either as a passenger or a driver. Adults also need to set the example that speeding, no matter the circumstance, is not acceptable behavior. Fact is teens are more likely to speed than any other age group, and the same goes for following the vehicle ahead too closely. These two scenarios, speeding and following vehicles too closely, can lead to dangerous accidents. It’s best to set the example early and drive like you would like teen drivers to as they get their licenses. It has become apparent for drivers of all ages that phone use while driving can yield disastrous results. This is because at any age, driving while texting or talking on the phone is distracting and impairs the ability to notice and avoid dangers on the road. We as a society face near epidemic-level issues of distracted driving caused by the increase of smartphone use. While you want a teen driver to have a means of communication should trouble arise, parents need to make it clear that it is never acceptable to use a phone while driving. While texting and driving is certainly something we all want teen drivers to avoid, there is an equally harmful influence to be cautious of as well. This is the scenario where a teen driver has passengers of the same age in the car with them. CDC statistics show that the simple presence of a similarly-aged passenger in the car with a teen driver increases the rate of accidents. While it’s natural for teens to drive friends around, it is wise to place restrictions on this behavior. A basic plan could allow for rides around school, but place limits on night time and weekend passengers. As we mentioned above, night time driving should be limited anytime a passenger rides along with a teen driver. However, the fact is night driving, even alone, is a risk factor for teen drivers, and it increases the later it gets in the evening. There are many reasons for this. First off it is harder for a teen driver to see all obstacles in low light. Secondly as it gets later, drivers are more likely to become drowsy and lose focus as they drive. 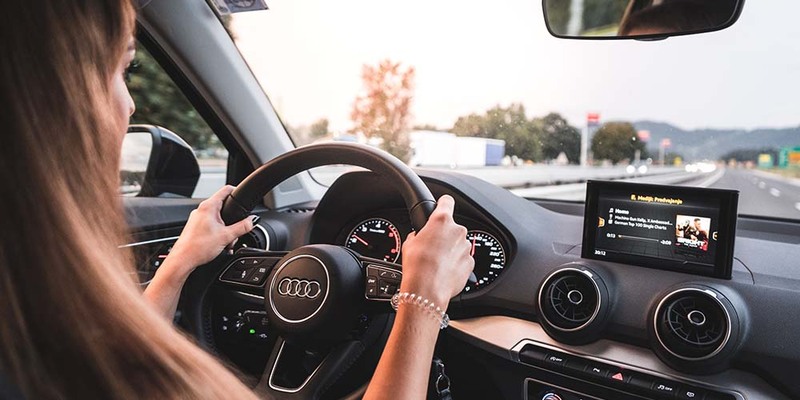 Less traffic on the roads may also encourage some teen drivers to speed, which is even more dangerous than speeding during the day. The best prevention for this is to set a reasonable curfew for teen drivers, especially if they just got their license. As a parent, don’t be afraid to set a curfew earlier than the established under 18 curfew. Yes, teen drivers are not of legal drinking age when they get their licenses, but that doesn’t stop the occurrence of accidents caused by alcohol consumption. 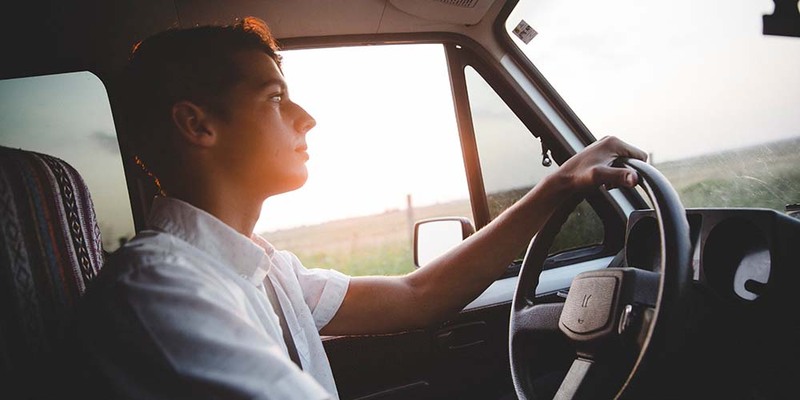 Many teens faces the pressure of underage drinking, and this translates to either driving intoxicated or riding with another driver who is intoxicated. Since teens are more likely to be effected even by low quantities of alcohol, we need to ensure there is a zero-tolerance mentality with any intoxicated driving and teens. Perhaps the most important thing you can do as a parent of a teen driver is to share the statistics with your children. Yes, it may bring up uncomfortable topics, but reminding them of the risks before they drive is always a worthwhile conversation. Fostering safer teen driving is no joke, and when approached with a mature, facts-forward attitude, it will save lives. 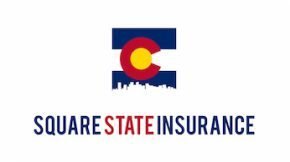 If you have questions about programs insurers have in place to foster safer teen driving, or you just have questions about a teen driver policy, Square State Insurance is here to help. Contact us today for more information.